Da Nang City is located in the Central of Vietnam. 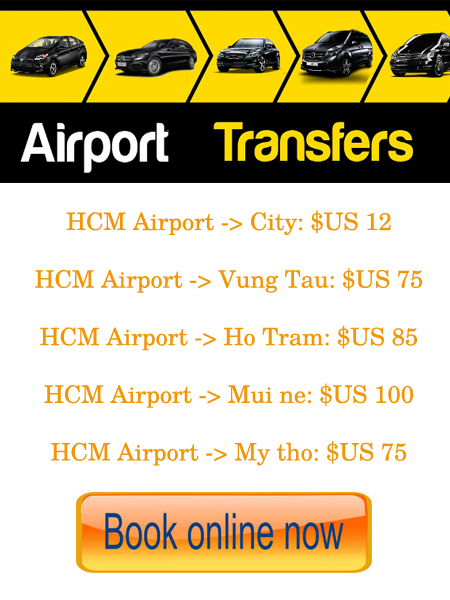 We are specialized in arranging transfer service by private car, van, bus from Da nang airport. 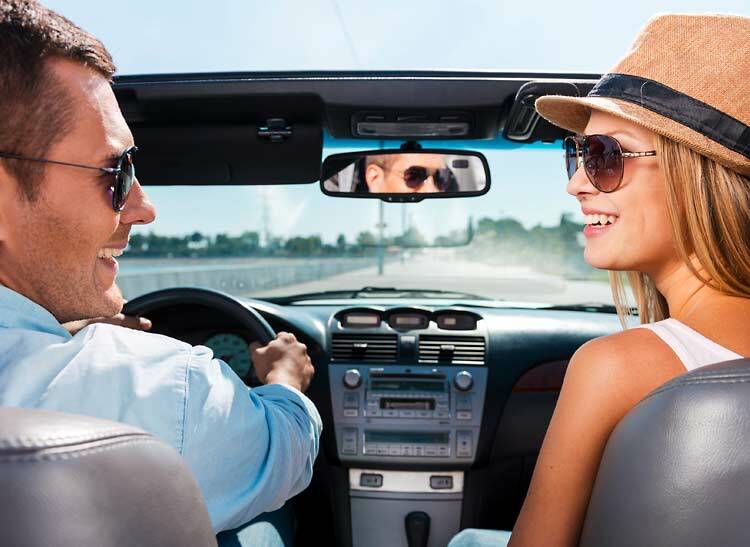 In this service, you and your group will be welcomed at arrival terminal by our English speaking chauffeur the drive you to the place you wish. 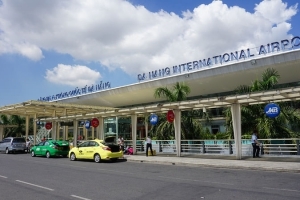 We offer Da nang Airport Transfers service. Book now for best offer.